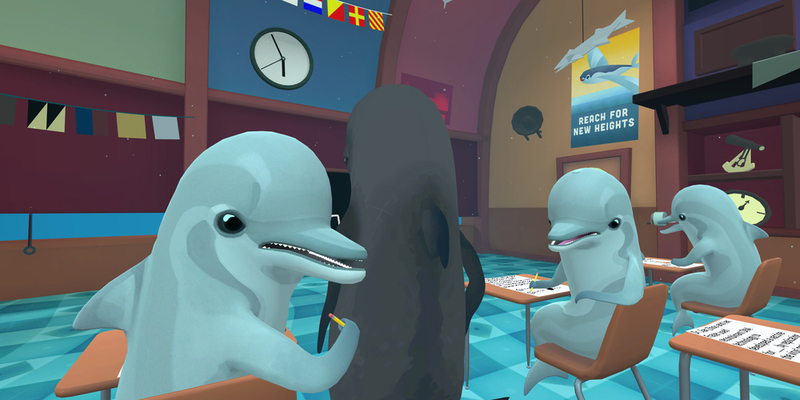 A virtual reality game where you play as a foreign exchange student diver in an underwater school for dolphins. You are terribly unprepared for the rigorous dolphin curriculum and resort to cheating to make it through school. 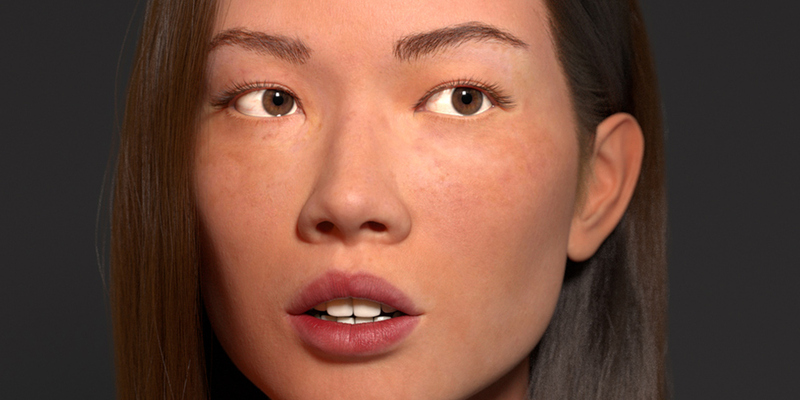 An attempt at a realistic human. An exercise in sculpting, texturing, rendering, and hair. 2112TD is a sci-fi tower defense game for Android and iOS combining both classic tower defense and real time strategy features. Please feel free to send me any comments, questions, requests, or business opportunities. I look forward to hearing from you!